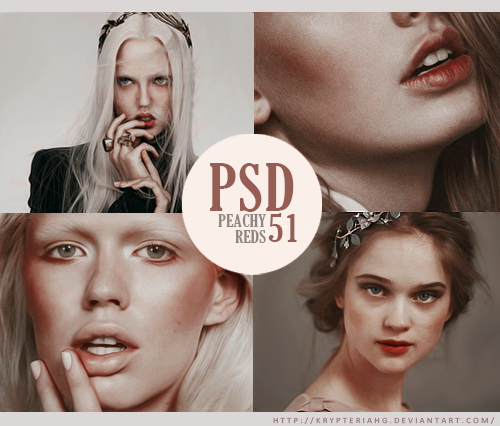 Download Warm Golden Coloration PSD Tone file. 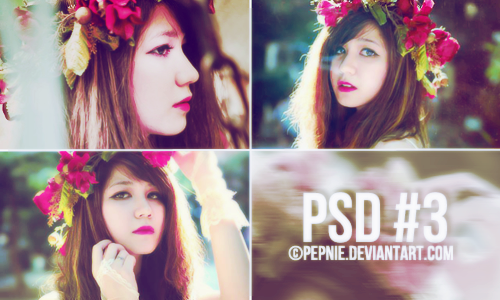 A PSD Coloration for Photoshop. 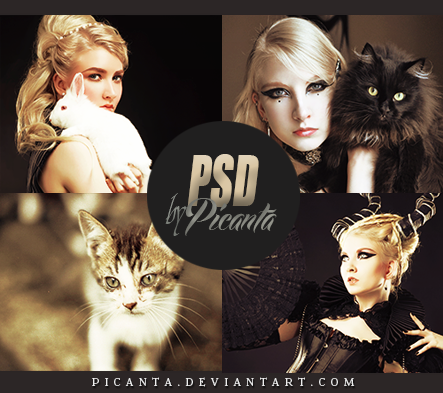 Just download and open the file in Photoshop. 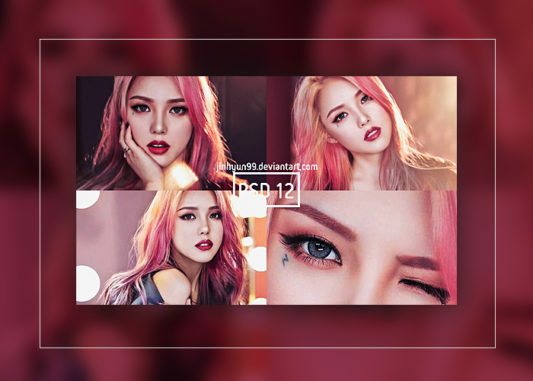 It contains all the layers, including a matching B/W layer option and sample images. 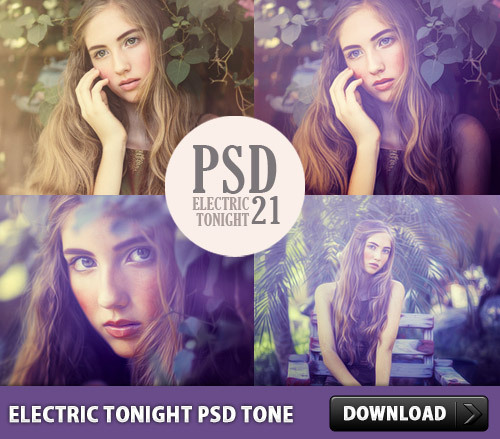 Download Free Electric Tonight PSD Tone for your pictures. Enjoy!